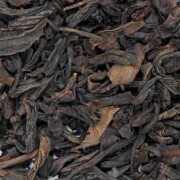 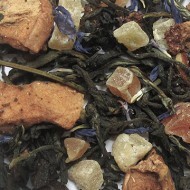 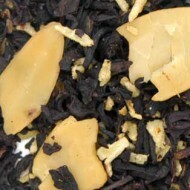 A rich and full tea with a sweet aroma and flavor, and deep amber liquor. 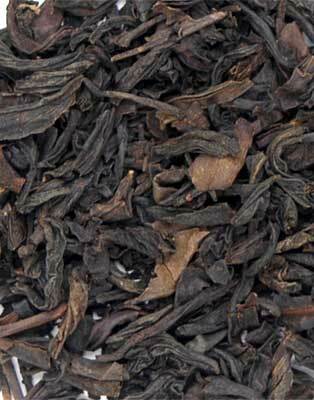 Plucked once per year in early spring in the highest mountains of the Fujian Province of China, this selection is smoked and fully oxidized over pine fires to give it the taste of the Dragons Eye. 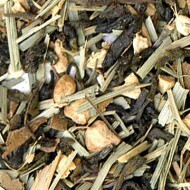 Soothing to the stomach, this full bodied tea can be enjoyed with milk and sugar if desired.